The Electrical Support System (ESS) through which the Rosetta orbiter has been listening out for Philae will be turned off Wednesday 27 July at 11 a.m. CEST. The remaining supply of power, now ever dwindling as comet Churyumov-Gersimenko moves further away from the Sun, will be used to complete the final phases of the mission. 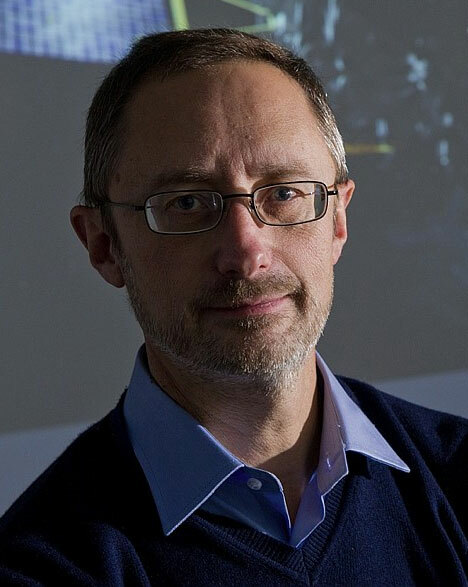 Q&A with Philippe Gaudon, former Rosetta Project Leader at CNES. Why has ESA decided to switch off the ESS on Rosetta that was used to communicate with Philae? Philippe Gaudon: Our comet, orbiter and lander are now 3.5 astronomical units (AU) or 520 million kilometres from the Sun. At that distance, even Rosetta’s solar panels—the largest ever flown in space, spanning 35 metres—can no longer deliver a great deal of power. ESA has therefore decided to switch off all non-vital power-consuming systems to save power for the scientific instruments and orbital manoeuvres in the final phase of the mission. Is there still hope of finding Philae in pictures from the OSIRIS and VIRTIS cameras on Rosetta? PG: Up to last January we were still hoping to restore contact with Philae. After that, power must have started to run low. In April and May, we obtained good pictures of the zone where Philae was expected to be. The orbiter even approached to within seven kilometres of the comet’s surface. That close, each pixel in the image covers 15 centimetres on the ground. But there are lots of rocks and cliffs, lots of shadows, and it still wasn’t close enough… In the weeks ahead, Rosetta will be flying a series of low-altitude approaches—we hope to within five kilometres, but keeping it safe is paramount—to allow us to retrieve a wealth of science data and in particular to see how the comet’s surface is evolving. Obviously, we’re hoping at the same time to catch sight of Philae and determine where it is. The mission on which hundreds of engineers have been working for 20 years is set to come to an end on 30 September. What next? PG: The spacecraft has been beaming back data daily since it arrived in the comet’s vicinity in August 2014. It’s going to take years to pore over all of that data gathered by Rosetta’s and Philae’s instruments. Looking further down the track, my dream would be to send a new mission to this comet so that we can gain further insights into its evolution and its trajectory through the Solar System, but we can’t say if that will happen. 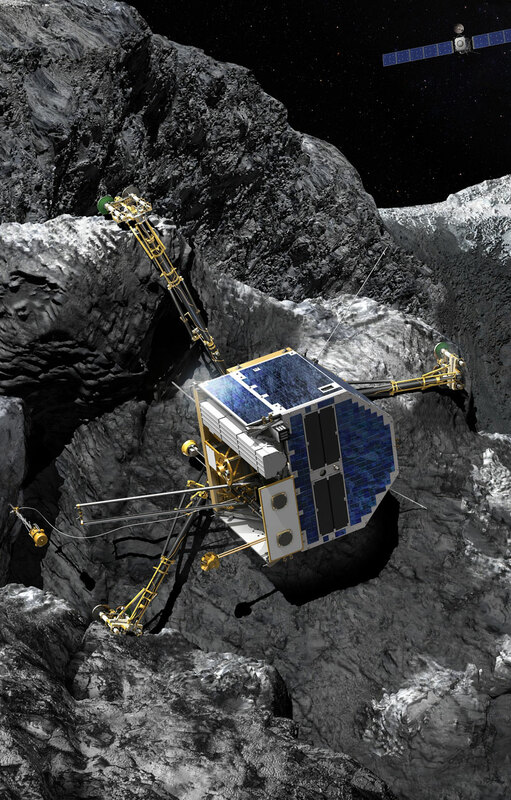 A mission could also be sent to Rosetta’s initial target, comet Wirtanen. But basically, for now we’re just crossing our fingers that we’ll be able to catch sight of Philae in the weeks ahead. The compact Philae lander has shown no sign of life since 9 July 2015. Credits: CNES/D. Ducros. 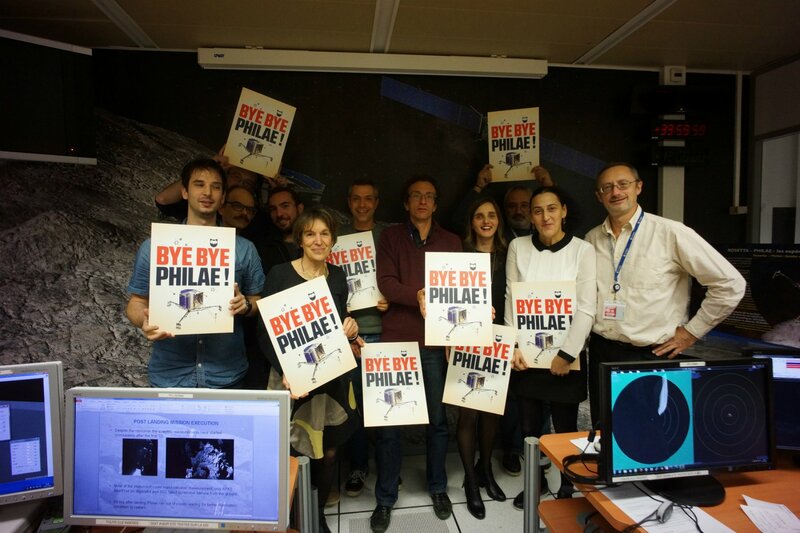 Teams at the Science Operations & Navigation Centre (SONC) at CNES in Toulouse send a final message to Philae. Credits: CNES.